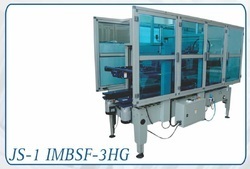 Pioneers in the industry, we offer hot melt dispensing equipment, hot melt gluing machine and hot melting gluing with sealing machine from India. 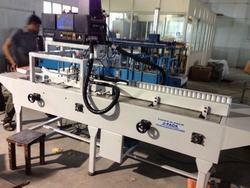 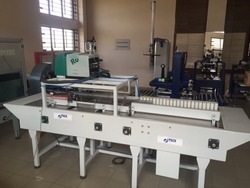 We are the leading Manufacturer and Supplier of Hotmelt gluing machine. 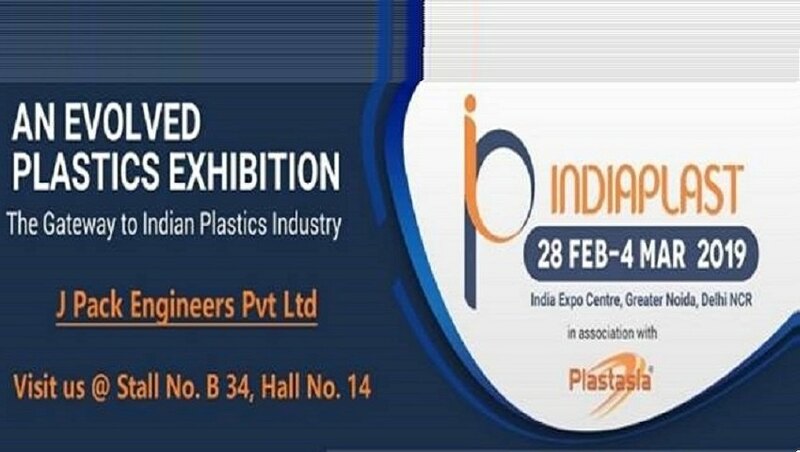 This applicator useful for Sealing with hotmelt glue of small boxes of food, masala,non food, bearings cartons, cables carton, hardware, automobile parts etc.